Please take a tour of the home we just listed at 4 7169 208A ST in Langley. Welcome to Lattice, an Award Winning Master Planned Community in Milner Heights. This beautiful, very affordable, quiet unit located inside the complex with finished bsmt is brand new, has 3 beds, flex room, 3 baths & is expected to be ready for you to move in late Aug/18. Featuring 9 ft ceilings, open concept living, large kitchen with double s/s u/m sink, quartz countertops, s/s appliances, island & so much more. Master Bedroom has ensuite with double sinks & a lrg shower. 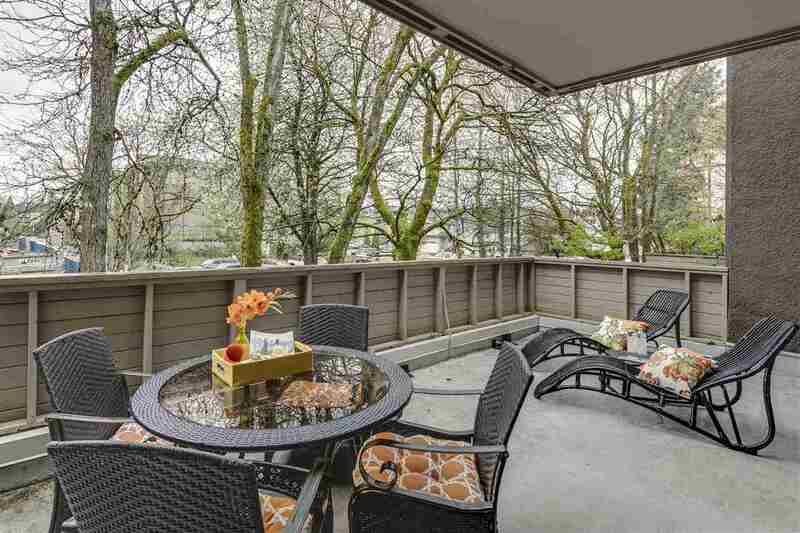 Great Room has a south-facing balcony to enjoy your morning coffee or evening wine. 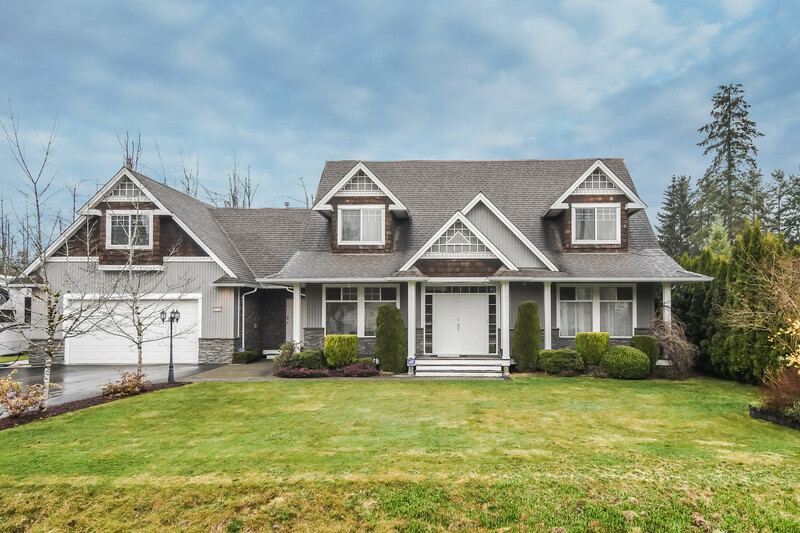 Close to Langley Events Centre, Costco, Walmart & Home Depot. Bonus 1 year FREE Shaw package, 2, 5, 10 - year home warranty. Rentals and 2 pets allowed. Assignment of Contract.